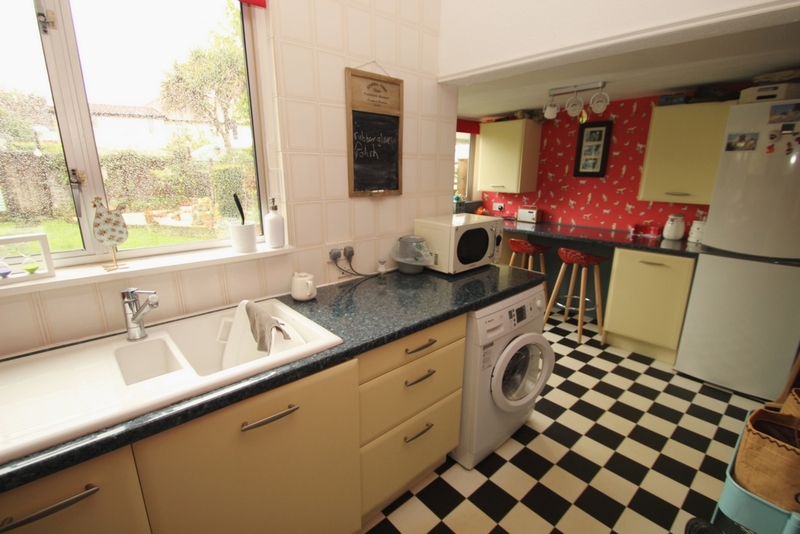 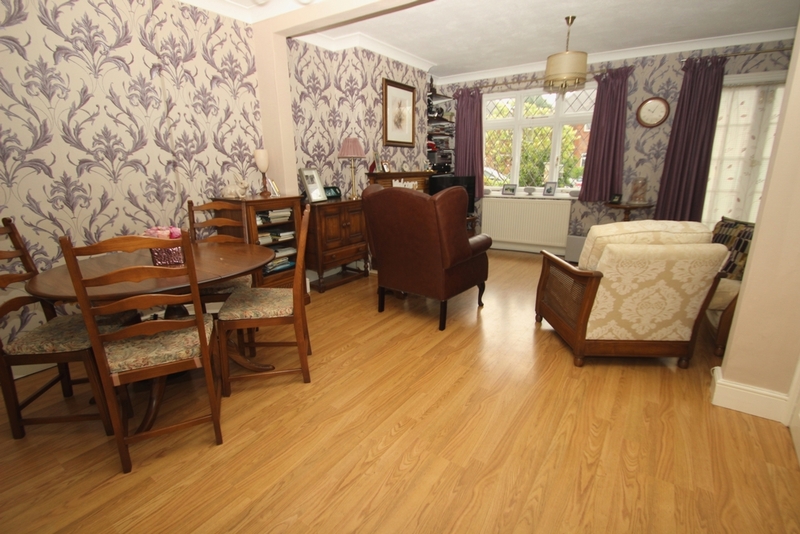 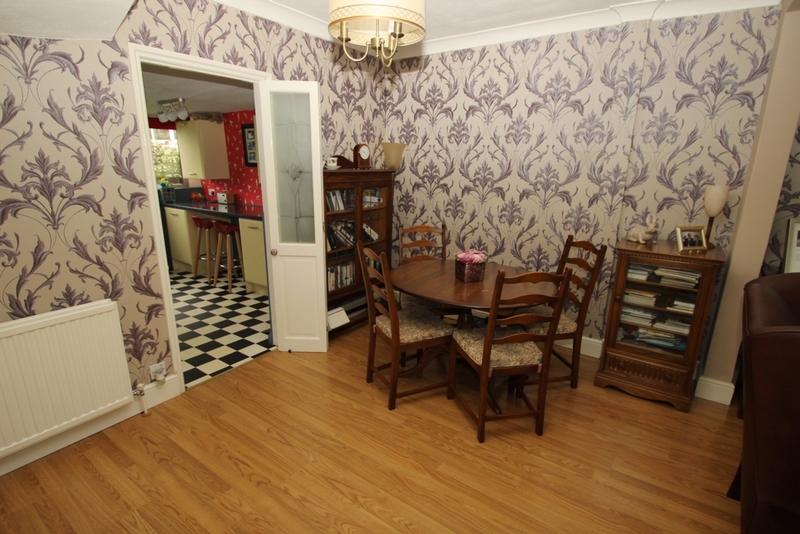 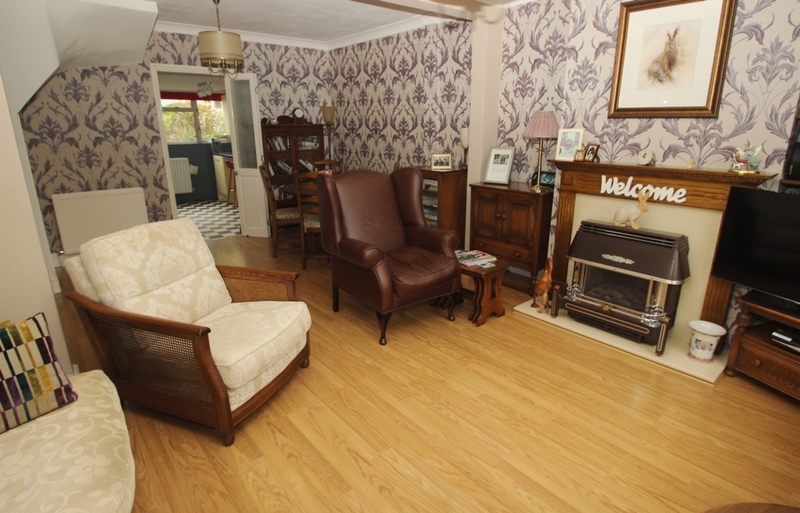 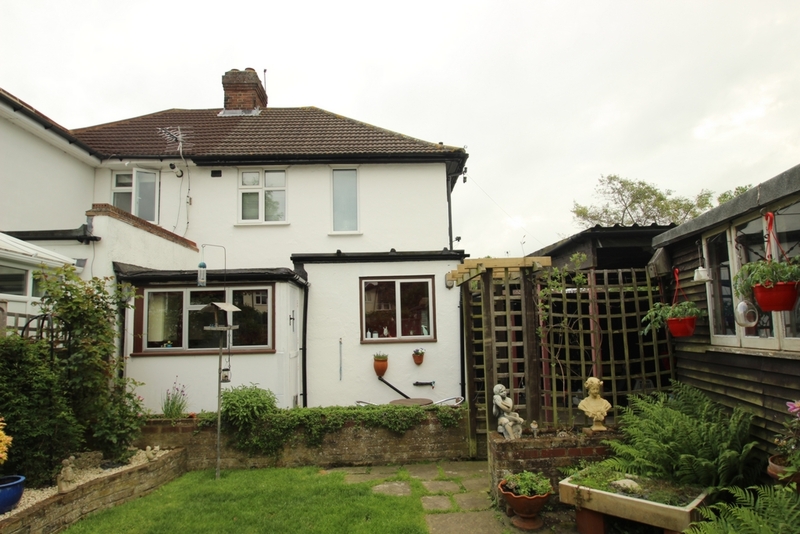 Kenton Estate Agents are delighted to present to the market this delightful 2 bedroom semi-detached house, situated on a popular and quiet road, close to local shops and transport. 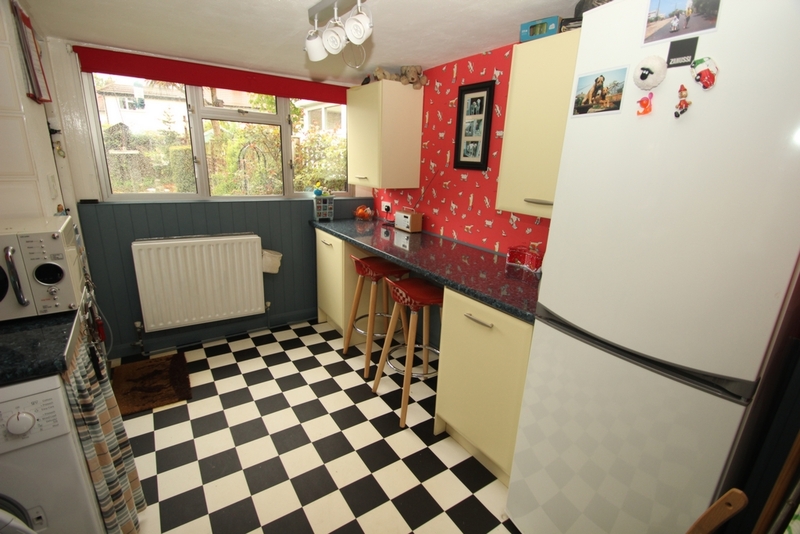 Internally, the property offers good accomodation for first time buyers and those looking to grow their family, comprising a spacious double aspect lounge/diner, opening on to the L-shaped kitchen which overlooks the rear garden. 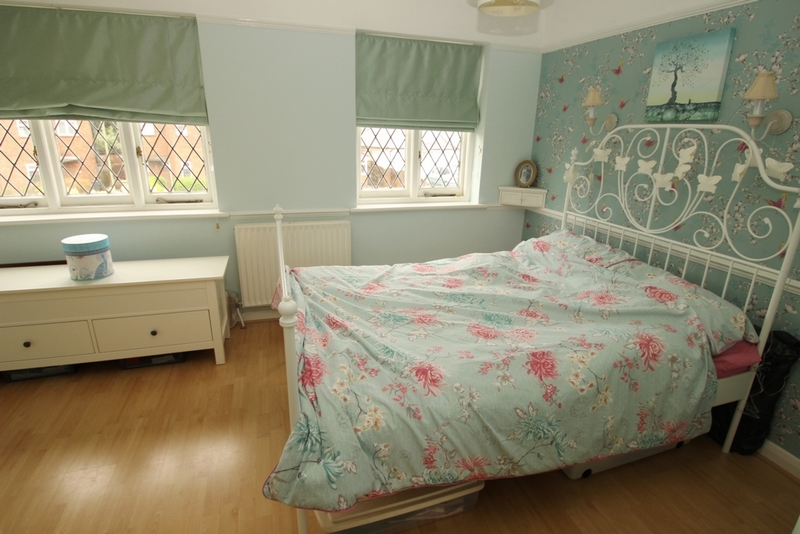 Upstairs there are two bedrooms, both benefitting from plenty of built-in wardrobes, plus a family bathroom. 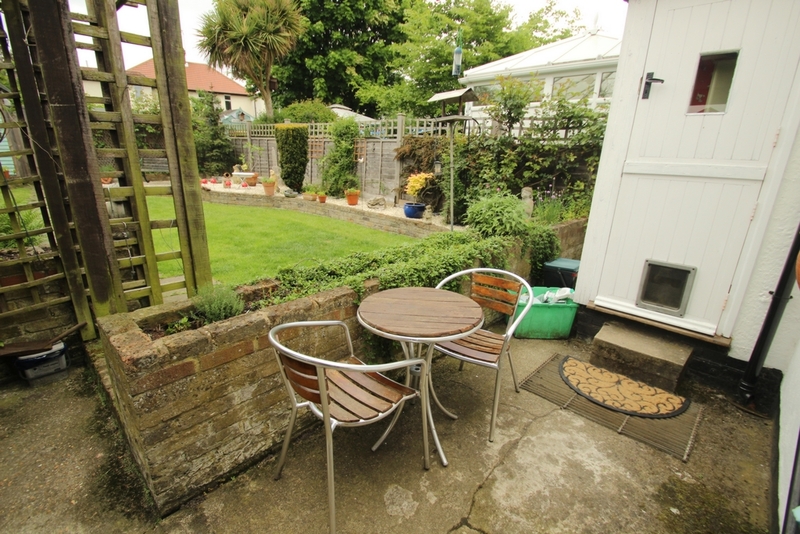 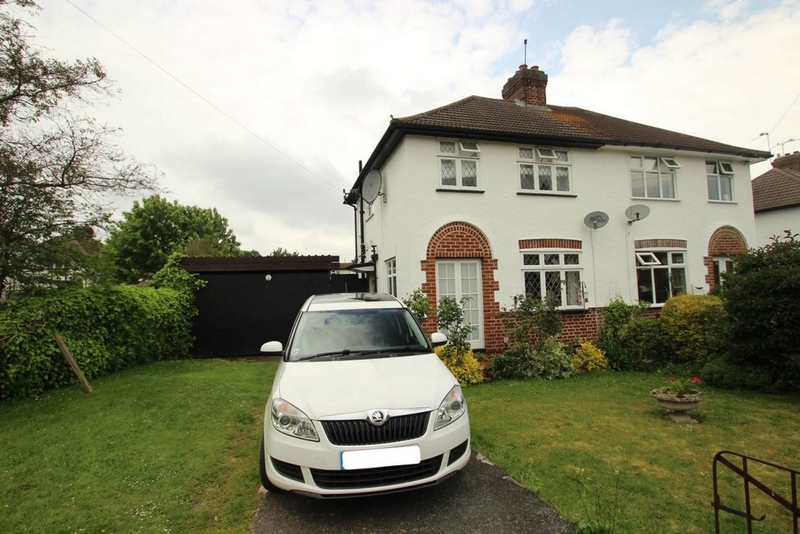 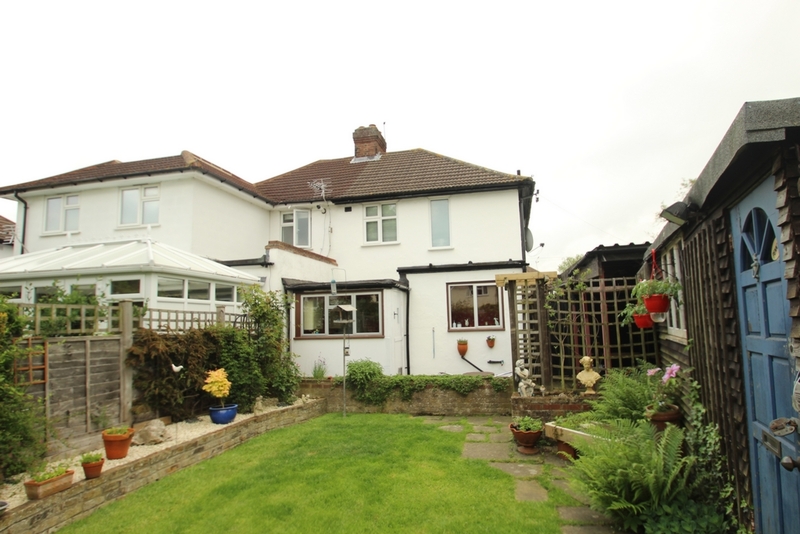 Outside, the rear garden is pleasant and there is a large car port to the side. 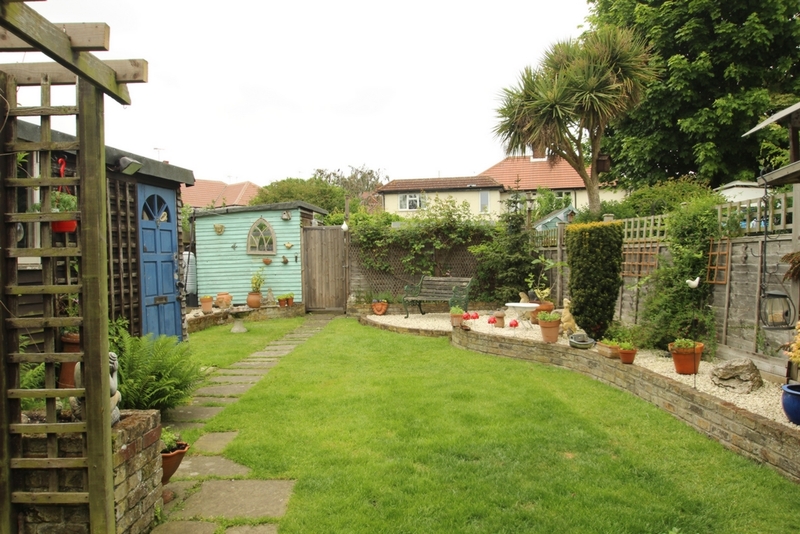 Offered on to the market in good condition throughout, this family home boasts plenty of opportunity to extend to the side, subject to the usual planning permissions. 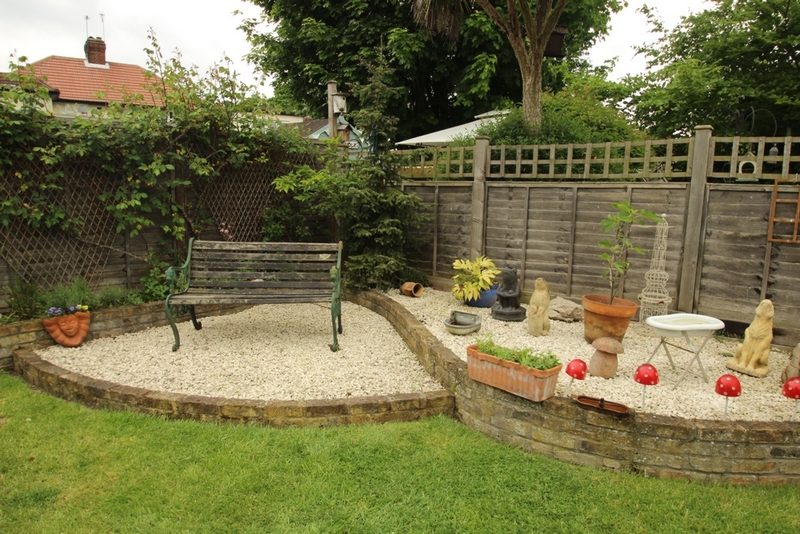 Call now to arrange your appointment to view. 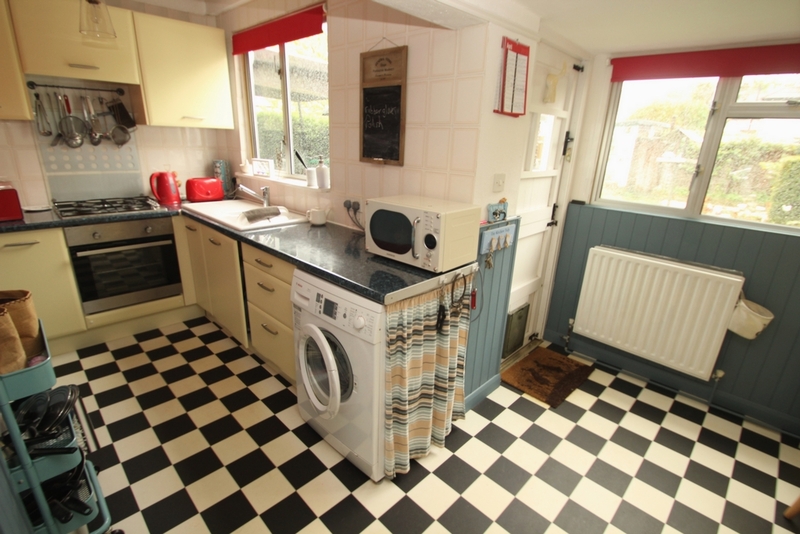 L-shaped with two doublt glazed windows to the rear, wooden door to the garden, range of matching wall and base units, cupboards and drawers, sink unit, space for fridge freezer, plumbing for washing machine, integrated gas hob and oven, working surfaces with splashback tiling, breakfasting bar, radaitor, vynil flooring. 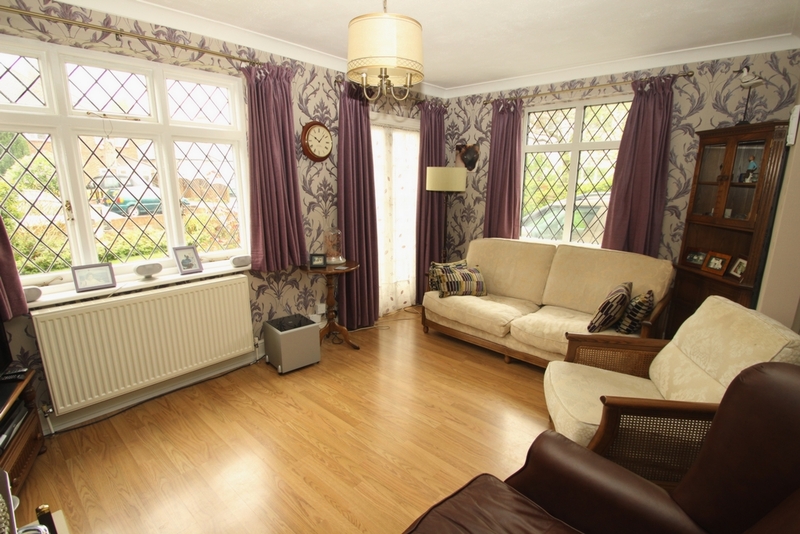 Double glazed frosted window to the rear, fitted carpet. 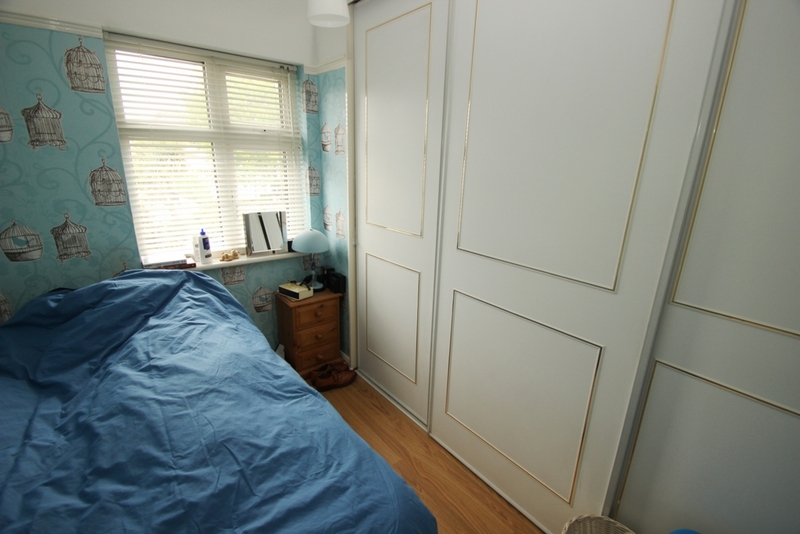 Single glazed leaded light window to the front, range of fitted wardrobes with sliding doors, radiator, picture rail, dado rail, laminated wood flooring. 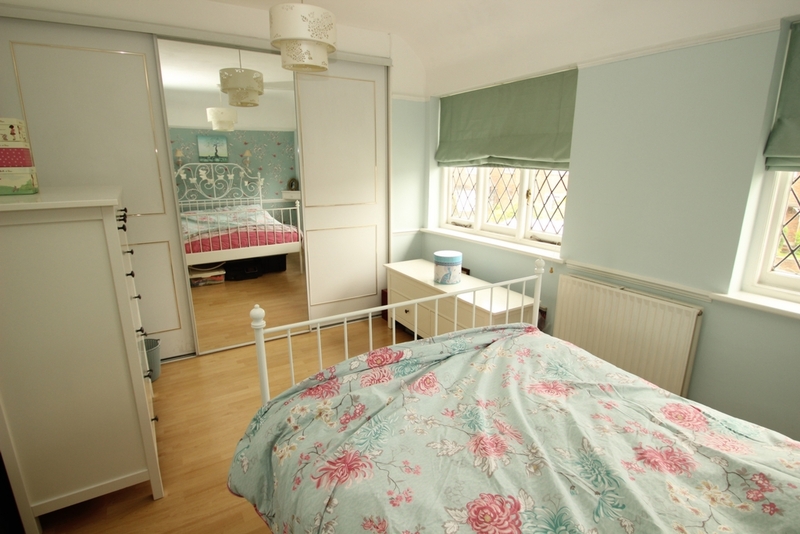 Double glazed window to the rear, range of fitted wardrobes with sliding doors, radiator, picture rail, laminated wood flooring. 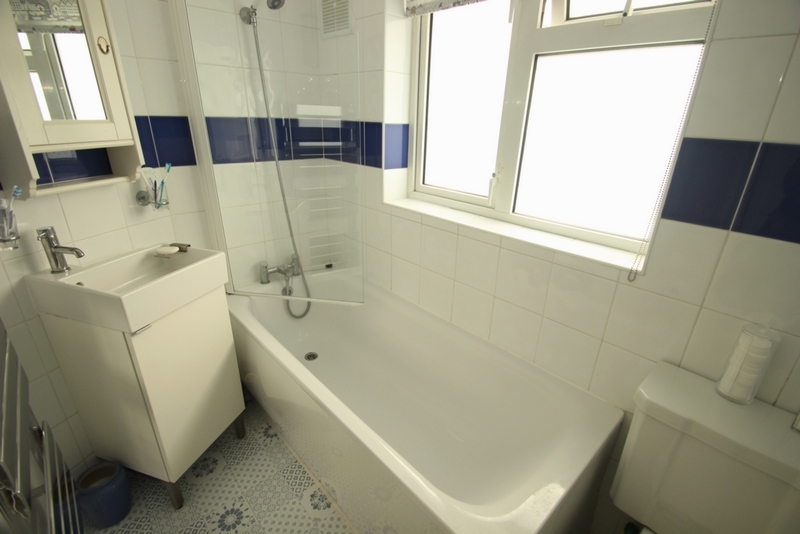 Double glazed window to the side, panelled bath with mixer tap and shower extension over, low-level W.C., wash hand basin, chrome heated towel rail,fully tiled walls, extractor fan, laminated flooring.